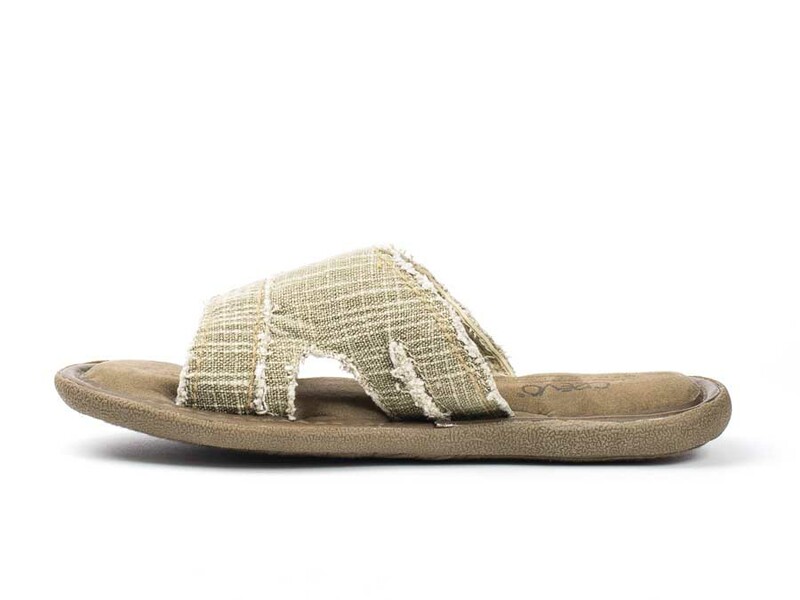 Slip into comfort with our Baja slide. 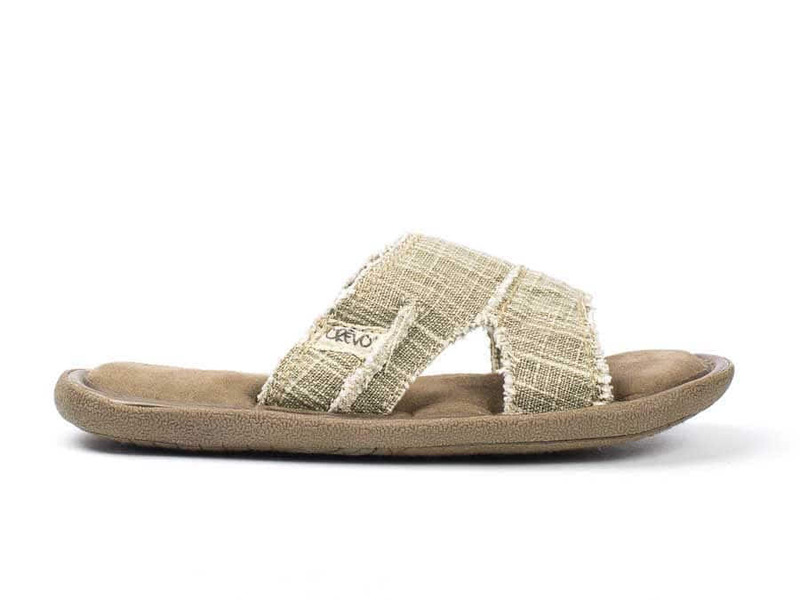 Constructed with a hemp upper, soft textile suede lining, and a memory foam footbed, this slide is the perfect go-to sandal for your summer adventures. "completely worn out after 6 years"
"Best pair of sandals I have ever owned"
Comments: I bought a pair of these yesterday & love them! They are very comfortable & the bottoms of my feet feel great in them! 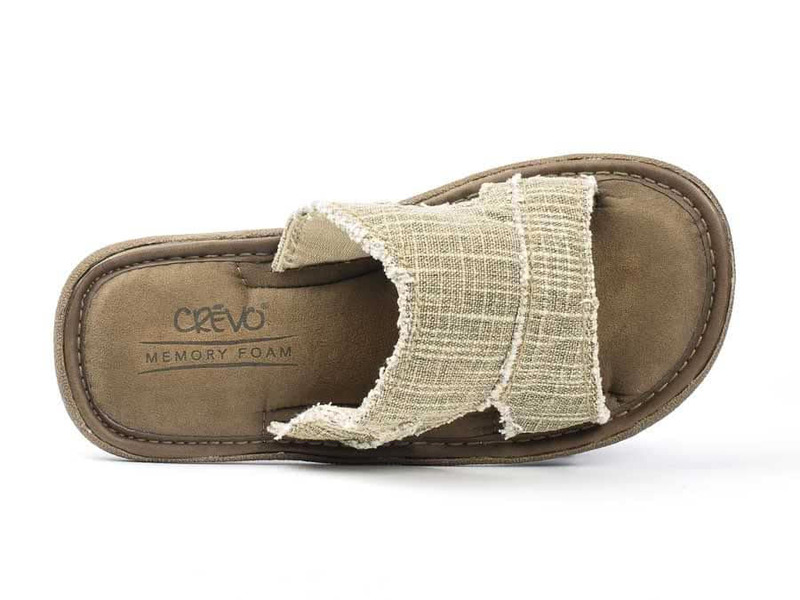 "Crevo Baja II - Love the flip flops"
Comments: Comfortable and stylish. Exactly what i have been looking for. 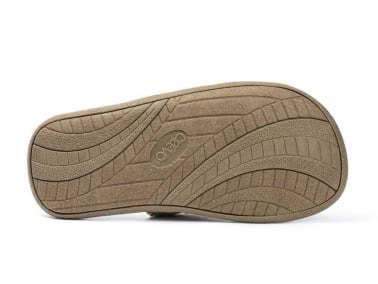 Been sporting them for about 2 weeks now and love them!